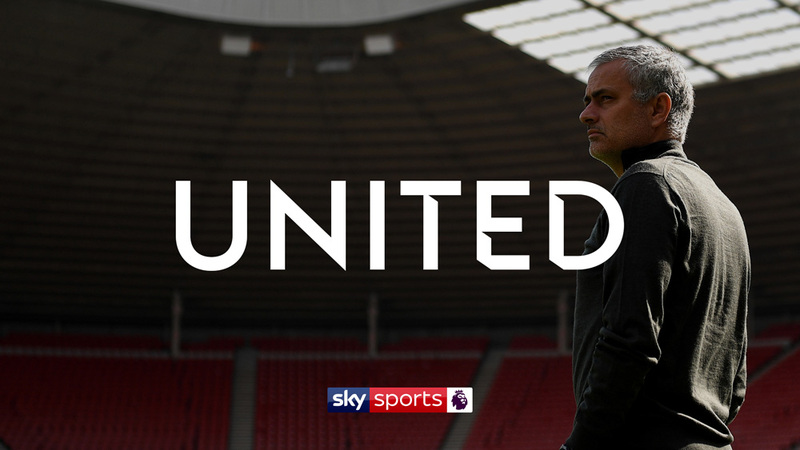 Launched in 1991, Sky Sports is a network of sports channels operated by satellite pay-TV company Sky and is the de facto source for sports in the UK. 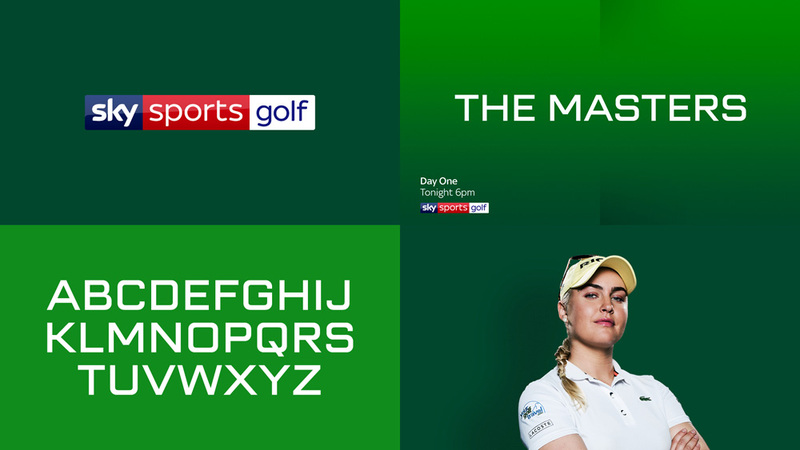 Originally a “paltry” four channels, Sky Sports has been adding channels slowly and today it introduces a new system of nine channels that more clearly defines what each offers (i.e., Sky Sports 4 is now Sky Sports Golf, so no surprises there). 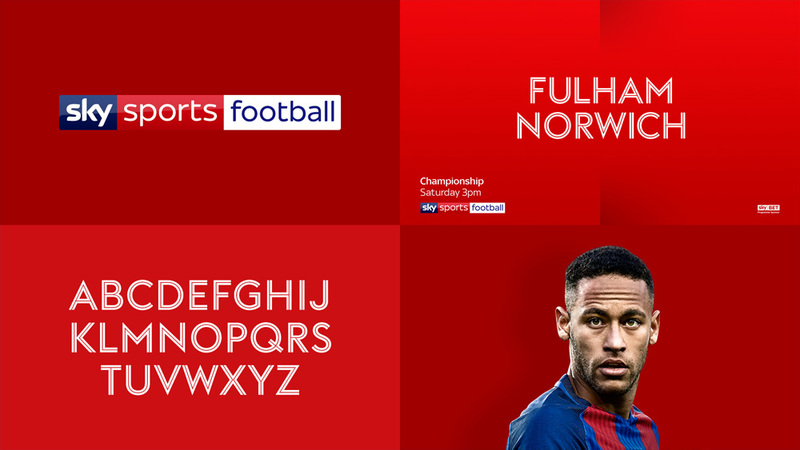 To coincide with this channel tune-up, Sky Sports has introduced a new identity designed by Sky Creative in partnership with London-based Nomad. 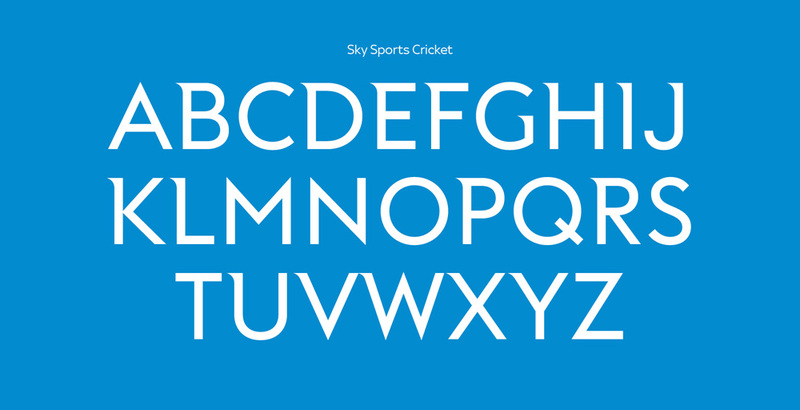 Sky Creative are the multi-disciplinary creative agency behind the new Sky Sports rebrand. 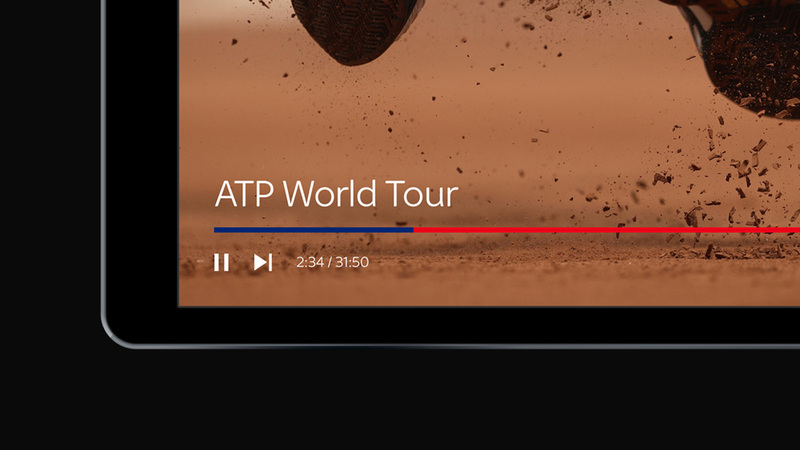 As part of their progressive and collaborative approach, they invited Nomad to partner with them on a seven month journey to reimagine Sky Sports from the ground up. 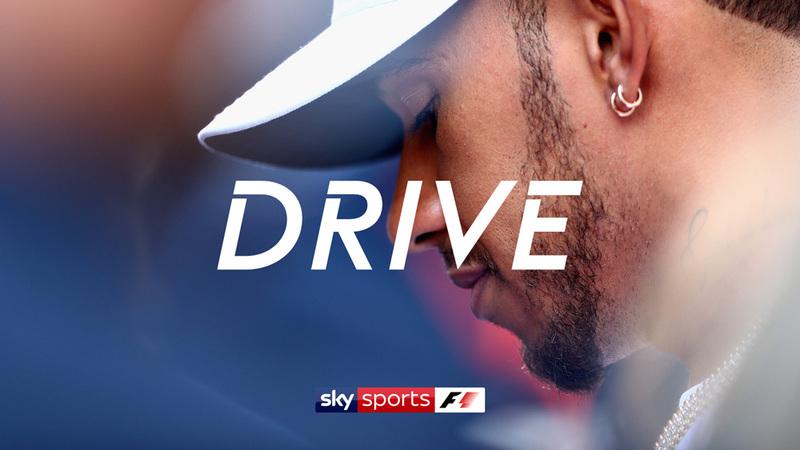 The brief, based on strategic marketing insight, was to create a new Sky Sports, one that offers complete control to its customers by creating nine dedicated sports channels. 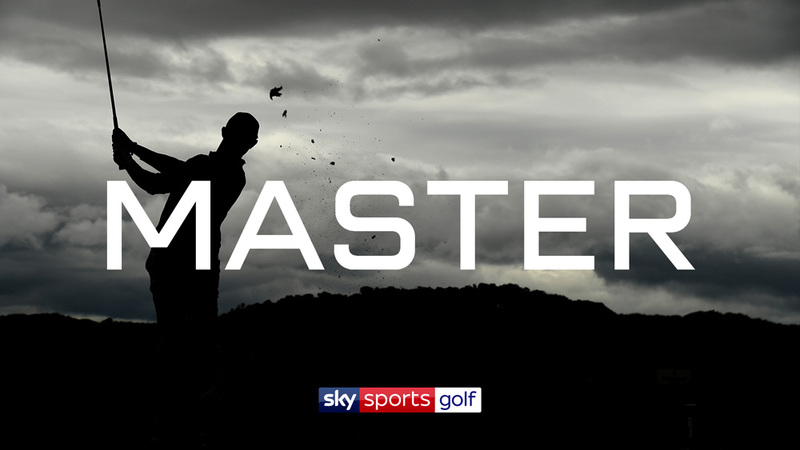 The result is a fresh and modern brand that positions Sky Sports as the ultimate sports storyteller; moving beyond the cliche celebratory moments to bring you every side of the story - the grit, the pain, the passion and the disappointments. Social media version, before and after. Sub-brands (or “Genres” in Sky Sports parlance). The old logo you kind of just took for granted that that’s what it was supposed to look like because it aligns with the Sky brand and, well, it’s been like that for 15 years, give or take a shine effect or ten. The new logo — designed in collaboration with Miles Newlyn — retains the same structure with the biggest change being switching from uppercase to lowercase. Both are equally valid solutions and both have their pros and cons — I liked how the old uppercase had equal margins all around, for example — but the new one capitalizes (pun!) on the strength of the Sky wordmark by continuing its lowercase design and creating a bouncier rhythm with the single ascender and single descender of “sky” and “sports”. The design of the new “sports” wordmark is pretty nice and balanced; I really like how they were able to make “sports” feel like a sub-brand of “sky” by matching the shape of the “s”s but with “sky” clearly having the cooler, higher-in-the-totem-pole “s”. The minimized gradient/shading/highlighting of the logo is also welcome but I find it funny that they couldn’t get rid of it altogether. Progress bar (probably my favorite detail of the whole thing). Each genre channel has been designed from a master kit of parts of typography, colour, tone-of-voice and sound design that flex and stretch to create unique channel personalities that stand alone and sit together. 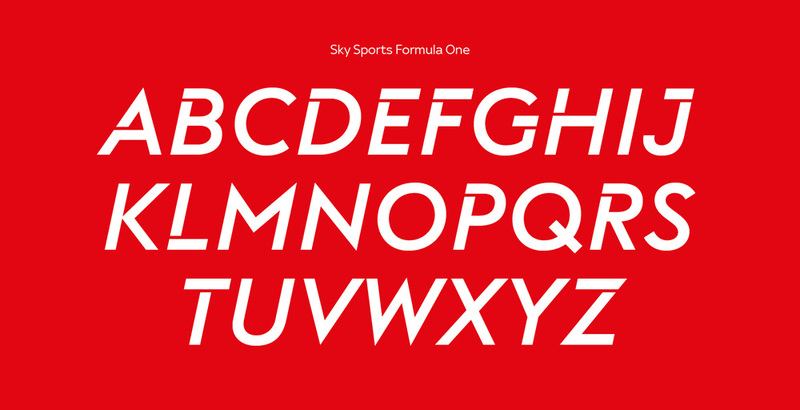 A bespoke Sky Sports display typeface was developed; a five cut font that shares the same footprint whilst capturing the essence of each sport: F1 - raw and technical. Cricket - sophisticated and stylish. Premier League - atmospheric and iconic. Golf - focus and precision. Football - authentic and contrasting. The identity assigns a look and style to each of its main channels, distinguished by a custom font — designed in collaboration with Swiss Typefaces — and color palette. Based on what we have here, the distinctions and elements of each are fairly underwhelming. It’s a valiant idea but the fonts, color palette, and hero photography feel very generic. I realize it’s the early days of the new identity — nay, it’s the first day — so there might be room for development and maybe most of the oomph comes from the broadcast and TV presence. Headline treatments for Premier League, F1, and Golf. Other than the Premier League, with its inverted spikes, the fonts all seem like blander versions of other fonts (i.e., Golf might as well be Bank Gothic, Football might as well be Neutraface, Cricket might as well be… something from the 1990s not to be done again). I appreciate the idea of doing a family of fonts that share the same bones and have different skins but these lack a lot of personality. The idents are pretty great, especially the golf one. More of that, please. Inspirational image to end the post. I wish there was more stuff like the image directly above… like, if they had captured that cool vibe and duality in each of the genres with something more moody and exciting, this could have all been a little more interesting. Overall, though, I understand this identity isn’t meant to be an overpowering thing that steals the thunder of the programming and the content but instead support the changes and help administer them to the public, which it does efficiently, elegantly, and — if the music score in the opening montage video is an indication — potentially exciting. 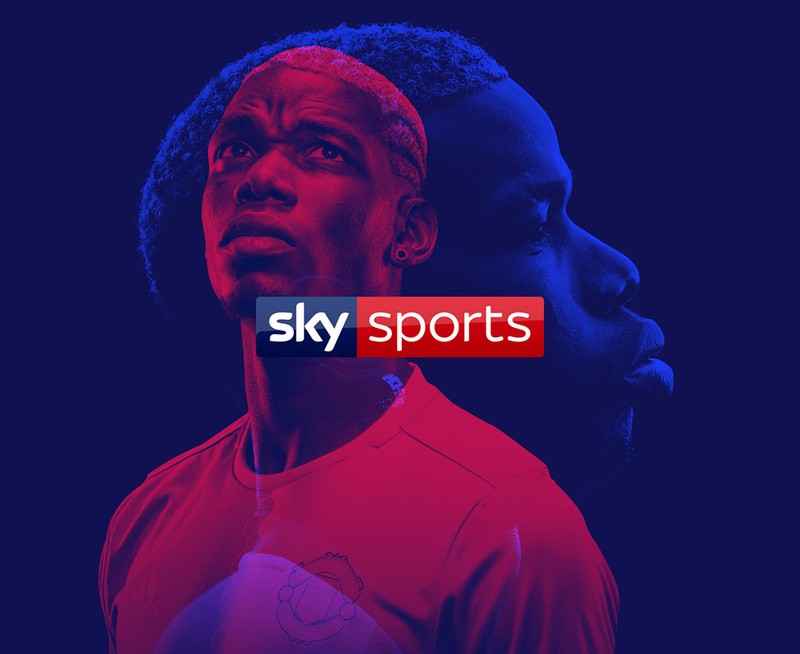 Launched in 1991, Sky Sports is a network of sports channels operated by satellite pay-TV company Sky and is the de facto source for sports in the UK. 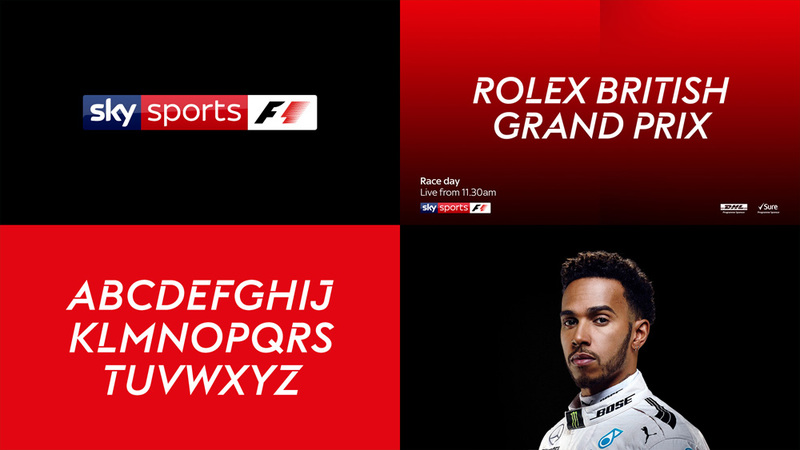 Originally a \"paltry\" four channels, Sky Sports has been adding channels slowly and today it introduces a new system of nine channels that more clearly defines what each offers (i.e., Sky Sports 4 is now Sky Sports Golf, so no surprises there). 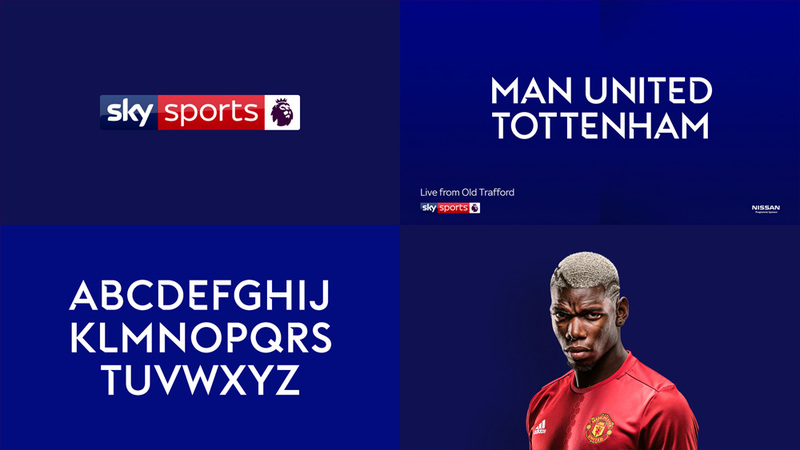 To coincide with this channel tune-up, Sky Sports has introduced a new identity designed by Sky Creative in partnership with London-based Nomad.